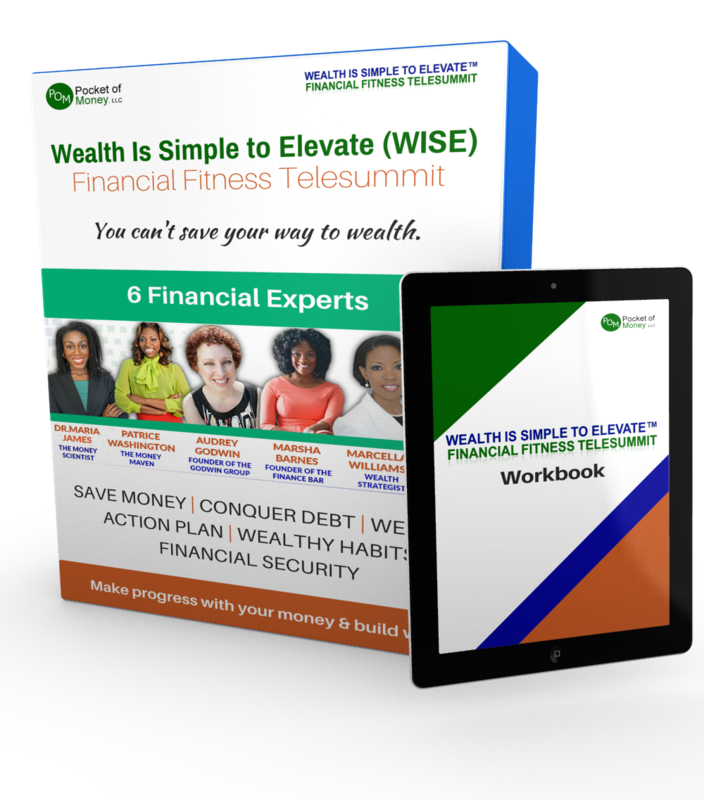 The Wealth Is Simple to Elevate (WISE) Financial Fitness Telesummit Package brings you six powerhouse financial experts. Almost six hours of training and action workbook. The Wealth Is Simple to Elevate (WISE) Financial Fitness Telesummit Package brings you six powerhouse financial experts, including Patrice Washington the Money Maven, Audrey Godwin Founder of the Godwin Group, Marsha Barnes Founder of The Finance Bar, Marcella Williams the Wealth Strategist, Kara Stevens The Frugal Feminista and Dr. Maria James The Money Scientist. 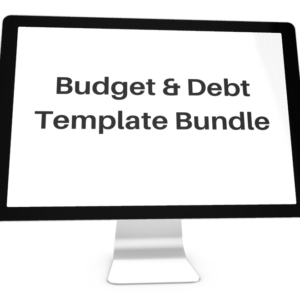 If you haven’t successfully conquered debt, feel anxious about your money situation, don’t have enough in savings or investments, don’t know where your money is going or want an overall plan for your money … then this is for you. 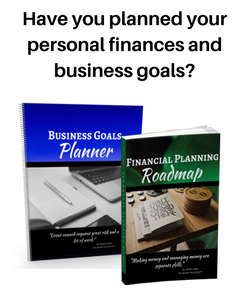 Let’s make progress with your money. 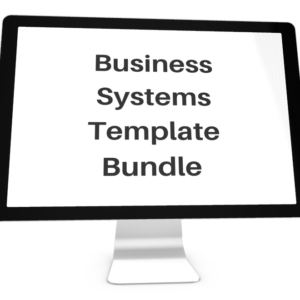 Professionals and entrepreneurs will make action plans to build wealth. Building wealth is about increasing your net worth. When you see articles about the richest people in the world or hear Oprah Winfrey is worth $3 billion or Bill Gates is worth $77 billion … they’re referring to the person’s net worth, essentially their amount of wealth. Not the amount of money they make. You can’t save your way to wealth. 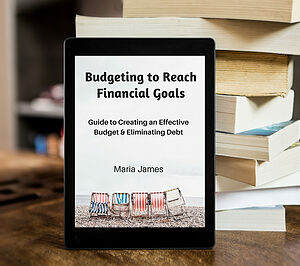 Saving money is not enough. 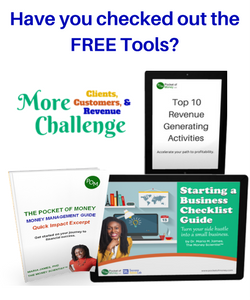 You can’t simply increase the amount of money you make to build wealth. That’s not enough.